By using Sulkyland you allow our use ofcookies to improve your online experience. 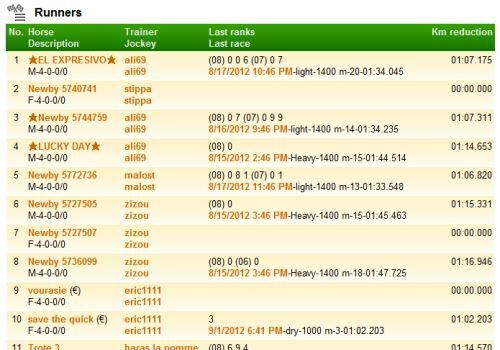 Manage the career of your virtual racing horses and you will be a rich owner, a well-known trainer, an exceptional jockey or a champion's breeder. Make your racing forecasts and bet on the most famous races. 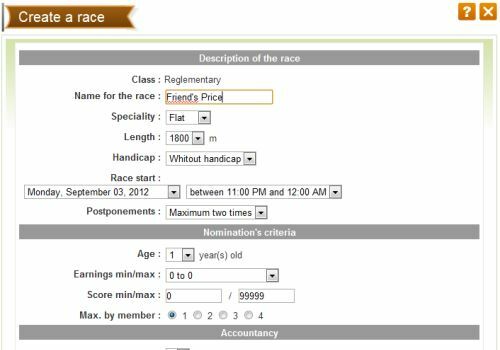 Become a racecourse manager and create the best competitions. 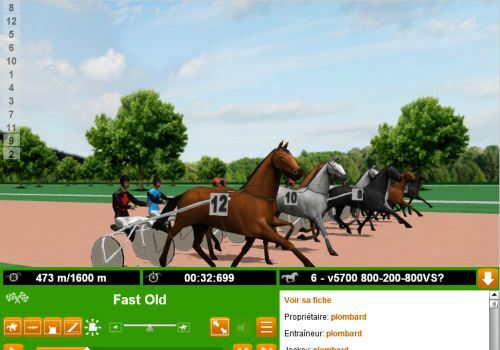 Enter the fascinating universe of virtual horse racing. 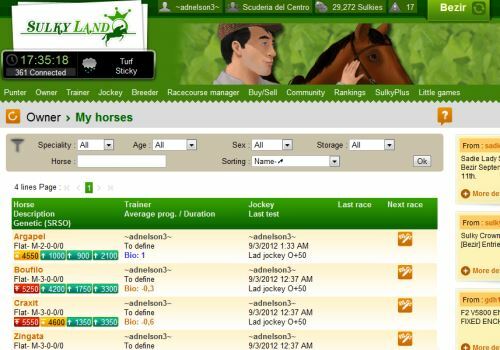 Buy or breed horses to get a well-known stable and run the best competitions. 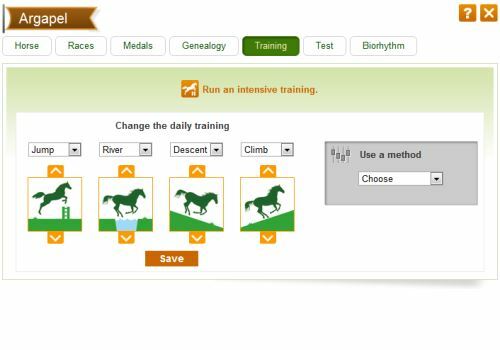 Enhance your training methods to increase the abilities of your champions faster. 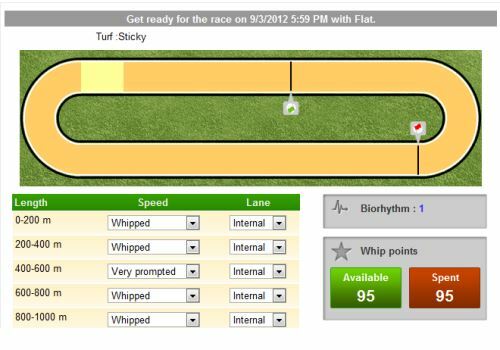 Create your own race strategies, learn to take the get of your horses. 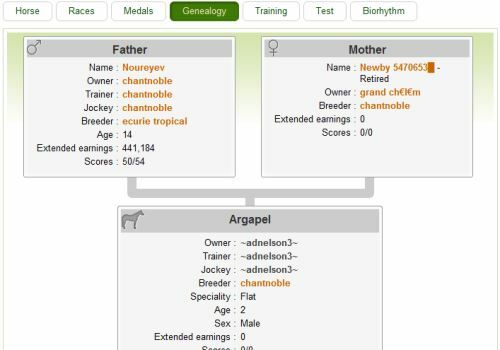 Select the best breeders to make a prestigious breeding line. Become a racecourse manager and manage its finances. Like at a day at the races, make your own forecasts on the most famous races, and try to find the best tips to become a well-advised punter. Chat with the other players and meet fascinating people. 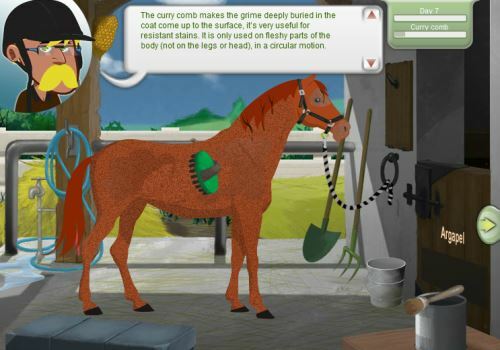 For the younger people, learn how to take care of your horses, to heal and feed them. Enter your pseudo or email to receive a mail with your password. Click on the button "Facebook connection" to create an account linked with your Facebook account.